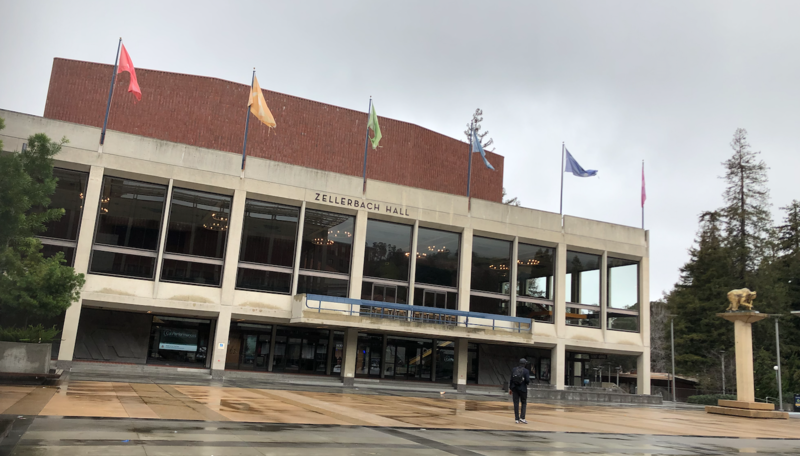 Our 2019 North American tour’s second and third shows were held at Berkeley, a city close to my heart. 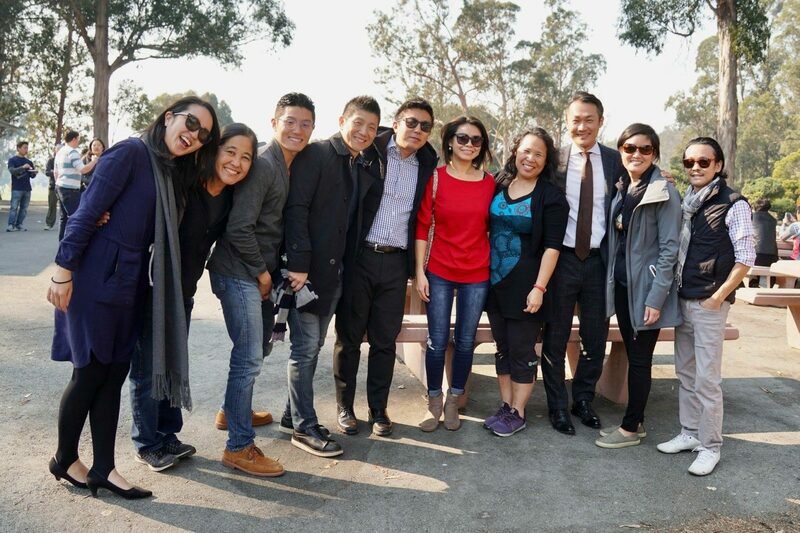 Many, many friends and family came to support me, since it’s close to my hometown San Francisco and my alma mater. Both shows, I got caught off guard by the amount of cheers I got during the curtain call, and I got a bit teary, too. Like the performance I appeared in last November, it is the most nerve-wracking experience to perform in front of a home crowd. The more I think about the people that know me, the more I pressure myself to show how I’ve grown. However, this time I was able to let go of that thought and be as natural as possible. I aimed to be myself, believing that I’ve grown. The tour has just begun. Many challenges will surely arise, but I’ll take them all on and move forward, step by step. I’ve received the energy to do so from the voices of my friends and family. 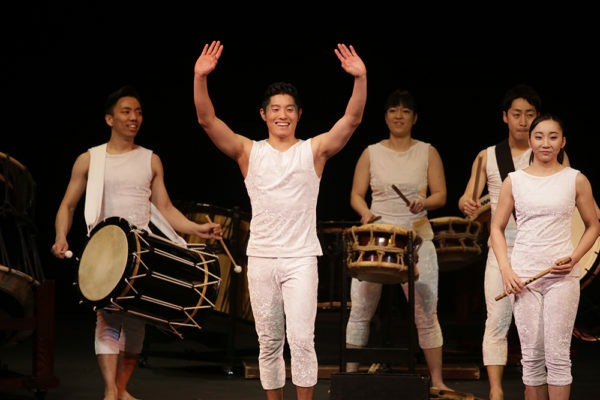 Taiyo Onoda surrounded by members of San Francisco Taiko Dojo, San Jose Taiko, and his family. 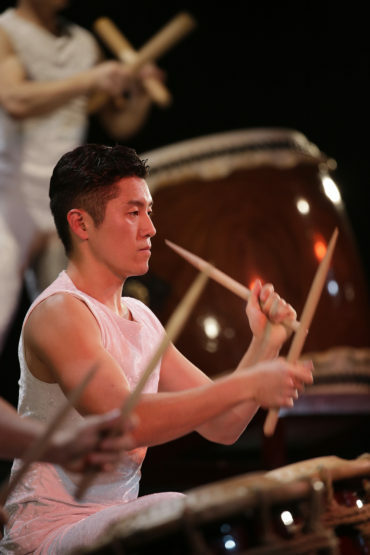 This year marks the 50th year of taiko in the United States. It all began in 1968, with the opening of Grandmaster Seiichi Tanaka’s San Francisco Taiko Dojo. 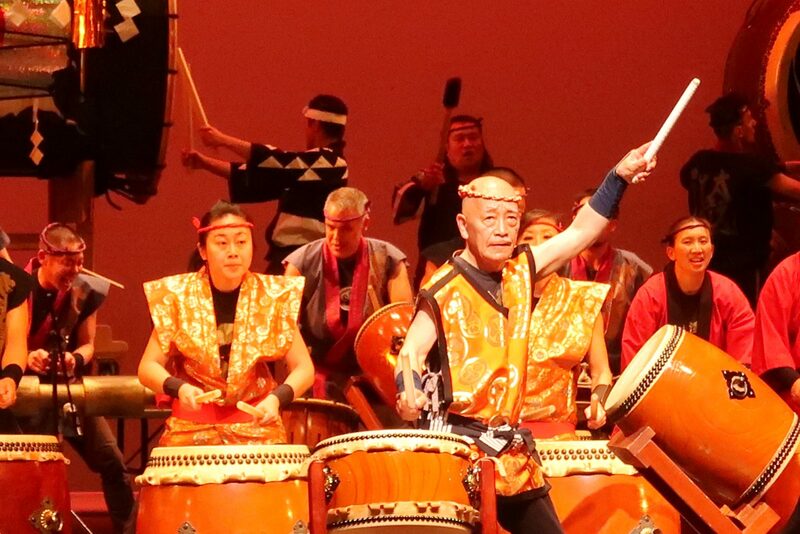 I started playing taiko under Tanaka-sensei (Mr. Tanaka) when I was 8. 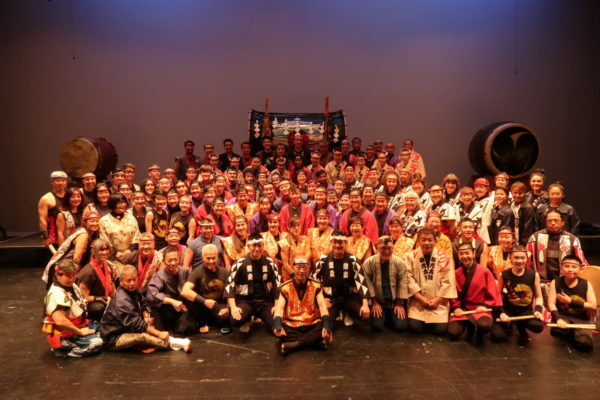 Through the training, I was connected to many leaders of the American taiko community. 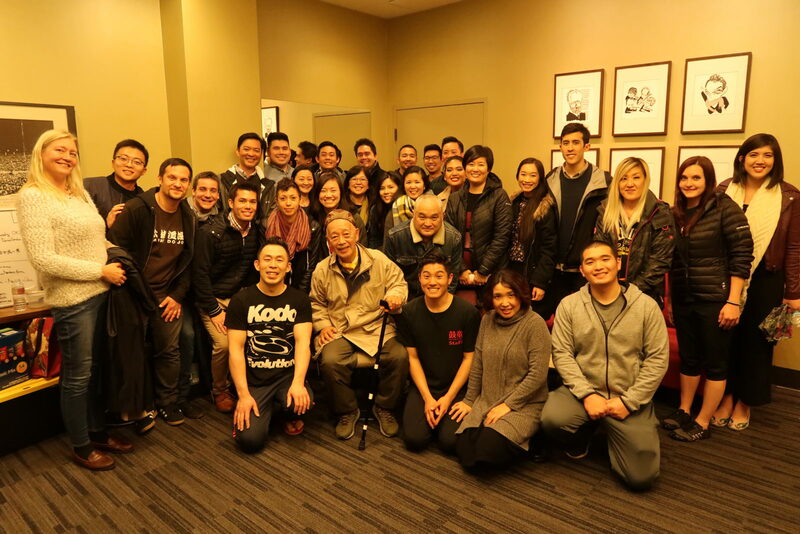 With their support, I decided to apply for the Kodo Apprenticeship Program when I was 22. This is the third year since I left for Japan. 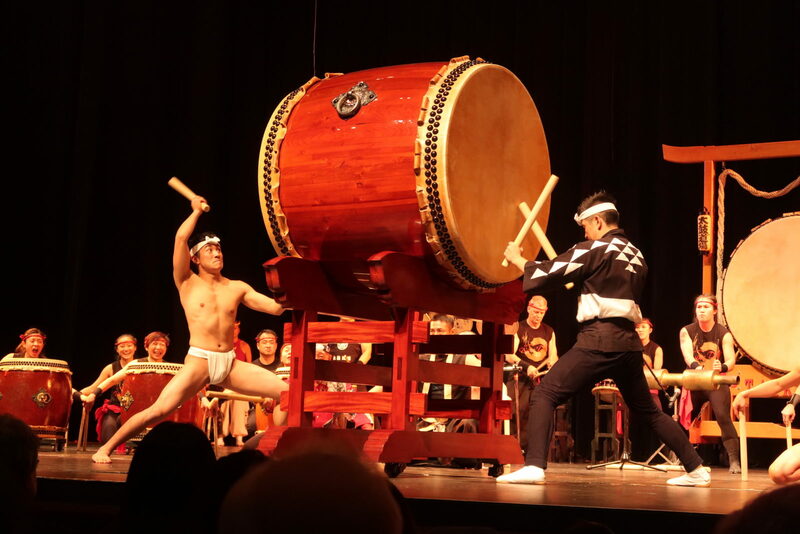 I had the honor of participating in San Francisco Taiko Dojo’s 50th Annual International Taiko Festival as a Kodo junior member on November 10th and 11th. There were many guest performers with connections to Tanaka-sensei from all over the world, making the whole performance four and a half hours long. The finale piece consisted of the guests soloing on the odaiko (big drum), one after another. With all the performers’ emotions overflowing, the piece became a 45-minute-long masterpiece. 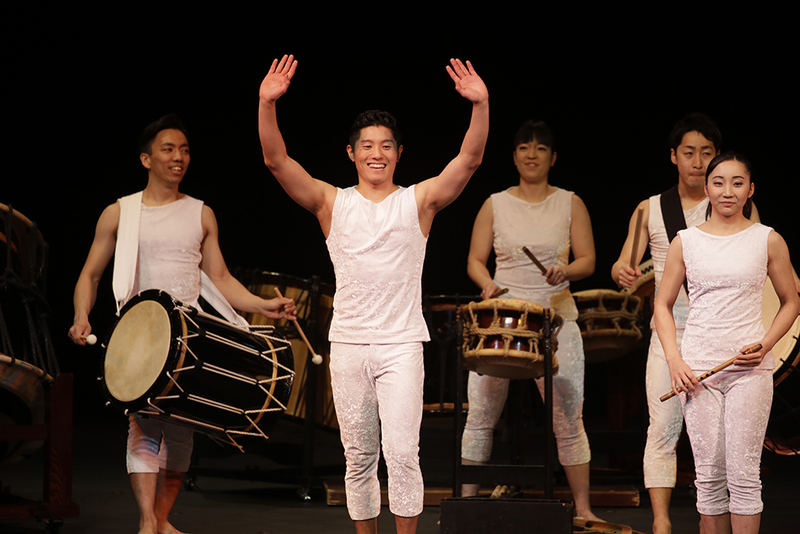 Around the performance, I was able to enjoy exchange with San Jose Taiko and KASA. But for the performance, I believe I was able to calmly present my natural self. Hopefully I was able to demonstrate how much I’ve changed. I brought back many words of encouragement, and of course, hugs. 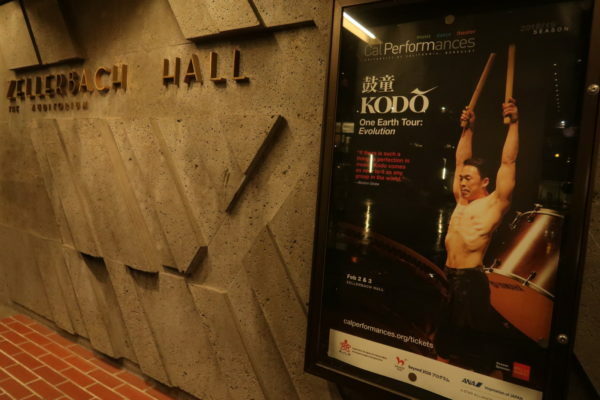 It’s only a few more months until the final selection, when Kodo chooses which junior members can become fully-fledged performers. My friends gifted me the strength to keep pushing myself. I am looking forward to greeting everyone again with a smile during the US tour next year.